When the winter weather begins to pass, and you know spring is just around the corner, your thoughts should be turning to your lawn. If you want a perfect summer lawn, the work starts as soon as winter is over – so here are our top tips for spring lawn care. Before you start making a plan for your lawn’s spring makeover, there is one very important factor to consider, and that is the type of grass you have. 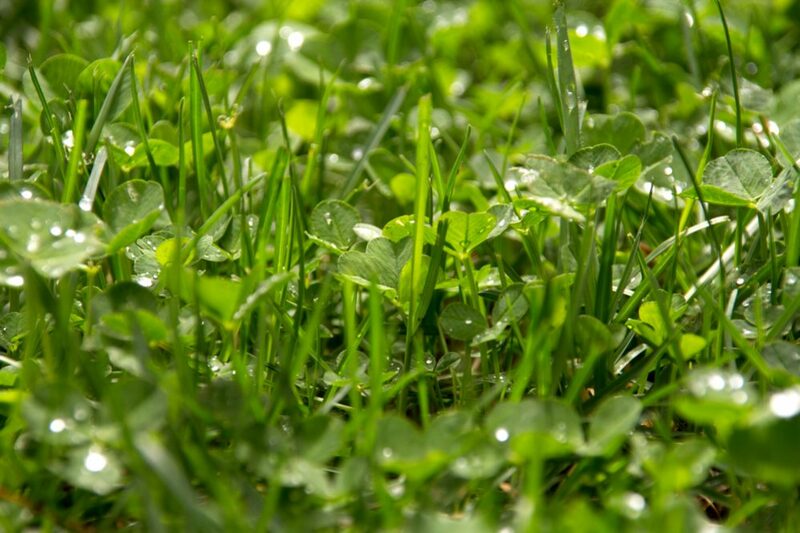 The species of grass in your lawn will depend largely on the climate where you live. Generally speaking, there are two types of grass, cold-season grass, and warm-season grass. Common cold-season grasses include fescue, bluegrass, and rye; warm-season grasses used for lawns include zoysia, St Augustine, centipedegrass, and Bermuda. The reason it’s so important to understand which type you have is that they have different life cycles, meaning they behave differently and require different treatment. As we’ve already mentioned, if you want a beautiful green lawn for the summer when it’s time for picnics and barbecues, you need to put the work in earlier in the year. There are quite a few things that need to be done, but you won’t necessarily need to do them all every year – it will depend on where you live and how your lawn is looking at the end of winter. The good news is these tasks won’t take up huge amounts of time – and the results when summer arrives will certainly be worth it! 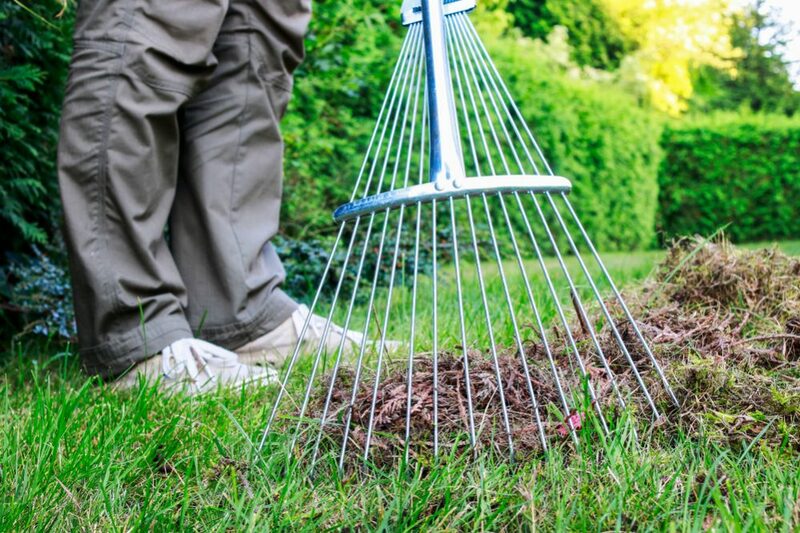 The first thing you need to do at the start of spring is to give your lawn a good rake. However, the most important thing here is not to be too eager. You need to wait until the soil dries out or you will end up compacting the soggy soil and may damage tender shoots that are just starting to grow. When you start raking, you shouldn’t rip the grass to shreds, but at the same time, you need to rake with a certain amount of vigor. If your lawn is suffering from a moderate build-up of thatch, a good rake at the start of the spring will clear it away, helping the grass to prepare for the growing season. Thatch consists of stolons, rhizomes, and roots that have not yet decomposed. It creates a tough layer above the soil that makes it difficult for new grass to grow; thatch needs to be cleared at the start of spring to allow your lawn to thrive. Raking will also clear dead leaves and twigs left over from the year before and will help prevent pest infestations. At the beginning of spring, you have a decision to make. You can choose to attack the weeds that try to infest your lawn of you can decide to reseed bare patches. In fact, both can also be done in fall so it’s a matter of prioritizing. 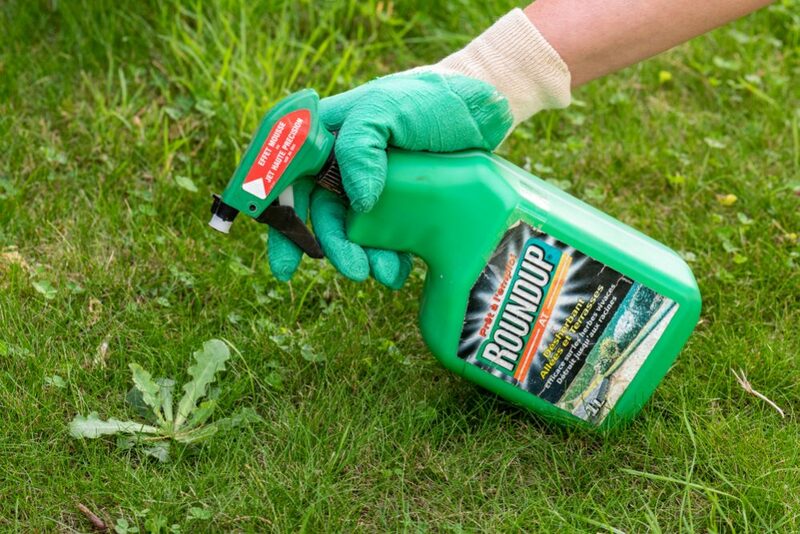 If your lawn is full of bald patches, you probably want to deal with that first; otherwise, applying pre-emergent herbicide will help you defeat the weeds that will try to take over. Pre-emergent herbicide needs to be used at the right time to be most effective. Fortunately, you can take your cue from nature; the right time to apply it is once the forsythia bushes stop blooming. After this, it should then be re-applied three months later. 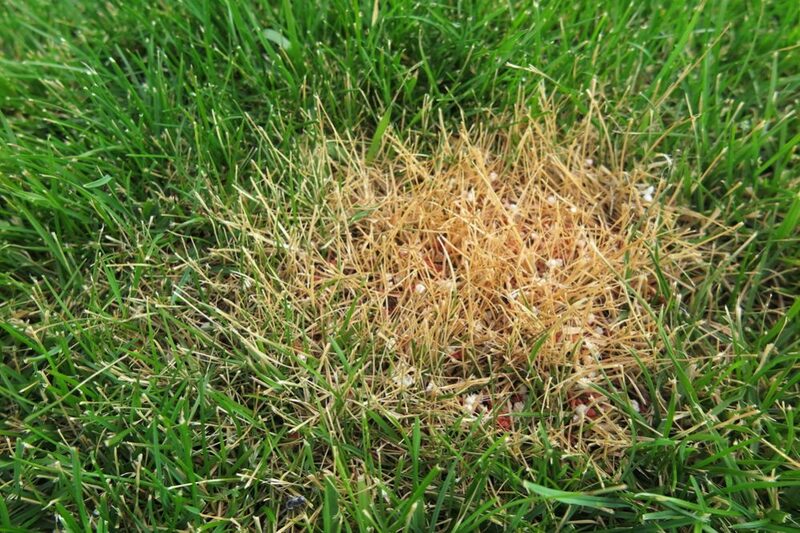 These tips apply to both cold-season grass and warm-season grass. If you decide your lawn is looking bare and your priority for this year is to try to fill in those unsightly gaps, you should opt for overseeding instead of weed control. Note that fall is considered a better growing season, so only seed in spring if absolutely necessary. Here, the type of grass you are growing matters a great deal; cold-season grass should be planted once the soil temperature reaches 50°F but the warm-season grass needs soil at 60°F before it will grow. Whatever type of grass you are growing, you should plant it as soon as the temperature is high enough. This will give it the longest amount of growing time before the heat of the summer arrives; if it is better established, it stands more chance of surviving hot weather and drought. Remember also that the job doesn’t finish with sowing the seeds. You should make sure the sown area receives enough water and you may also choose to help by using a slow-release low-nitrogen fertilizer. Another important point to remember is that you should make an effort to understand why you had so many bald patches in the first place. 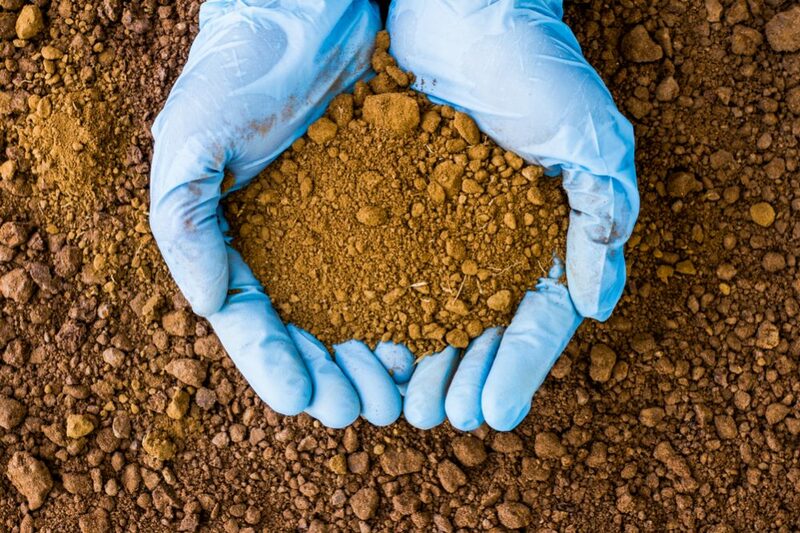 If the soil quality has deteriorated or there is another underlying reason, you will simply be treating the symptom and not the cause. You will probably end up repeating the whole process the following year unless you take steps to rectify the problem. 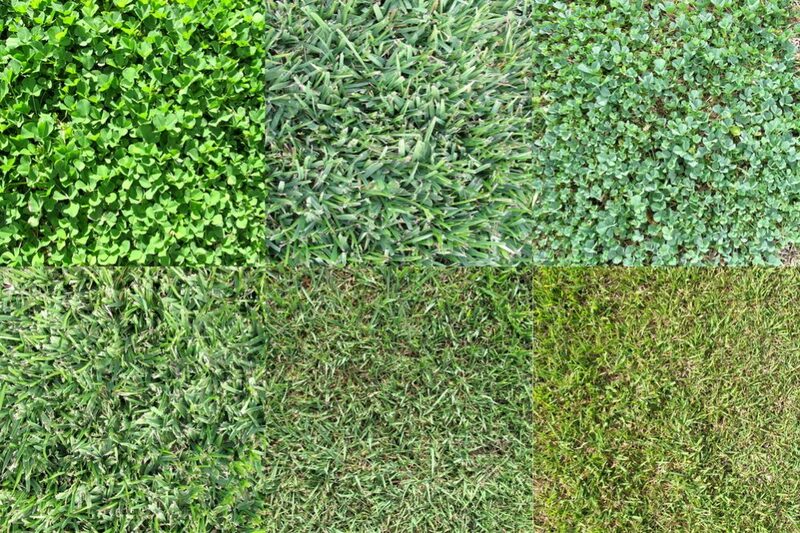 When to fertilize and how heavily depends very much on which type of grass you have in your lawn since they have different growing seasons. If you have cold-season grass, it will go through two main periods of growth during the year, the first in spring and then a more intense one in the fall. 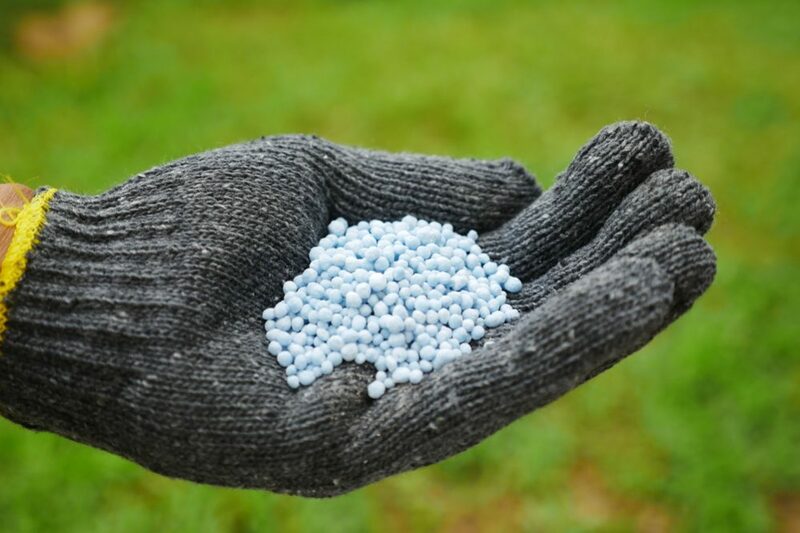 This means that if you must fertilize, do so in moderation – over-fertilizing in spring will promote the growth of shallower roots and intense shoot growth. Grass that grows like this will not be well enough established to survive the hotter, drier months to come. This will also encourage the growth of weeds, which you will then need to deal with later. The warm-season grass, on the other hand, begins to grow in late spring and continues strongly into the hot summer months. 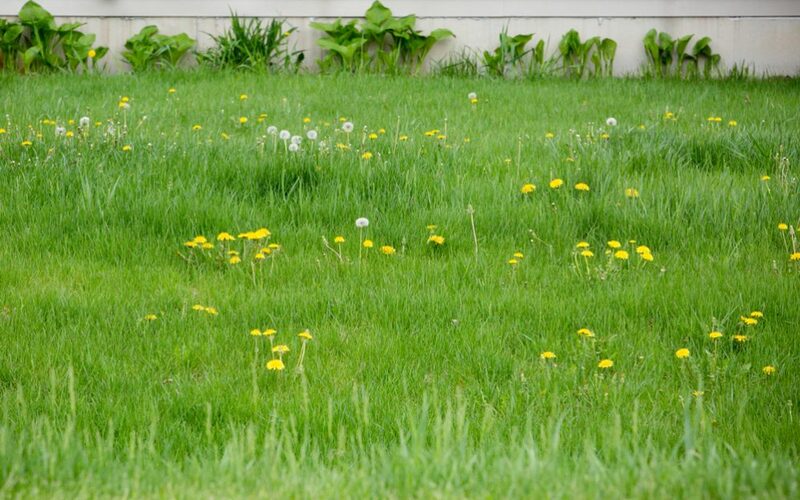 These types of grass will benefit from heavier fertilizing when it is at its greenest, usually around April or May, depending on where you live. 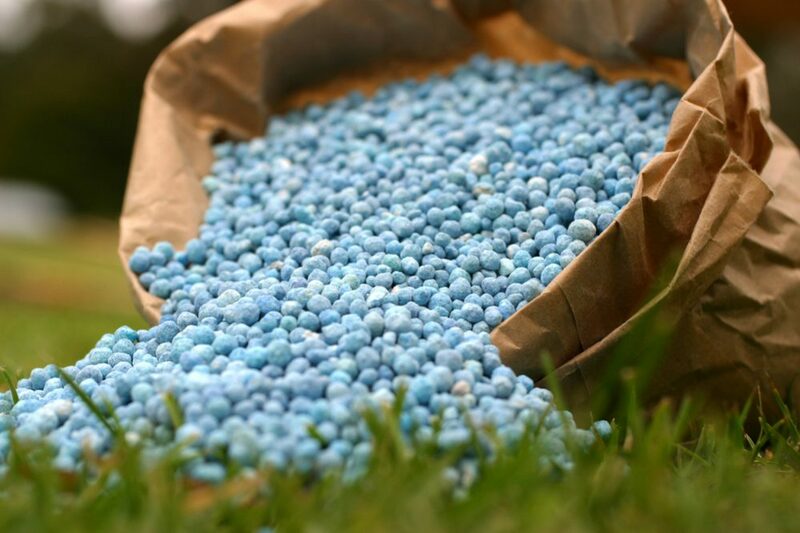 The key is not to fertilize too early or late. Grass that is trying to grow when the weather is too hot or too cold will be under stress and will tend to suffer. Make sure you read the instructions on the packaging to make sure you are dosing correctly. The spring is also the perfect time to check the quality and composition of the soil. If you discover that the soil has changed, you will still have time to take steps to resolve the problem. Most grasses prefer soil that is pH neutral (that is, neither acid nor alkaline). However, over time, the acidity or the soil may change. One good indicator of increased acidity is the appearance of moss; if you spot moss growing in your lawn, you should take a soil sample and send it off for testing. If you discover that the pH level of your soil has dropped (meaning the soil has become more acidic), you can treat it with lime. When you receive the results of the soil test, you can also ask for advice regarding how much lime is required. Remember, lime is used to return acidic soil to pH neutral – but if you use too much, it will make the soil too alkaline, which is just as bad. Similarly, don’t apply lime if there is no problem. Lime is not a preventative measure, and applying lime to soil that doesn’t need it will be just as detrimental to your lawn as not using lime when it is genuinely required. Another job that needs to be done in spring before the growing season is to check your lawn for compaction. If the ground becomes too compacted – this may happen in areas that are often walked on or for other reasons – it becomes much more difficult for grass to take root. 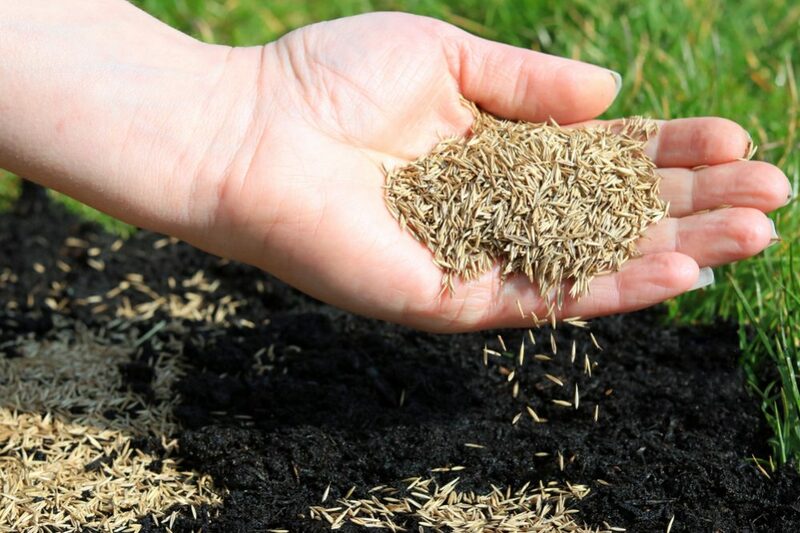 If you are trying to reseed an area of compacted soil, the new plants will have trouble establishing themselves; in areas where the grass is already growing, your lawn may also struggle to thrive. If your grass is unable to grow, it will also open up an opportunity for weeds to establish themselves – hardier plants will manage to grow where grass cannot. As well as weeds, another sign to look for is moss, which will also take advantage of compacted ground where grass doesn’t grow. The method to test for compaction is simple. Take a regular kitchen fork and push it into the lawn; if you are unable to push the fork two inches into the ground, your lawn has become compacted and you need to take steps to resolve the issue. The way to deal with the compacted ground is aeration using a special machine. While it is unlikely you will own one of these (most people don’t since they are not cheap and are not often needed), it is a simple matter to rent one for the day from a garden center. 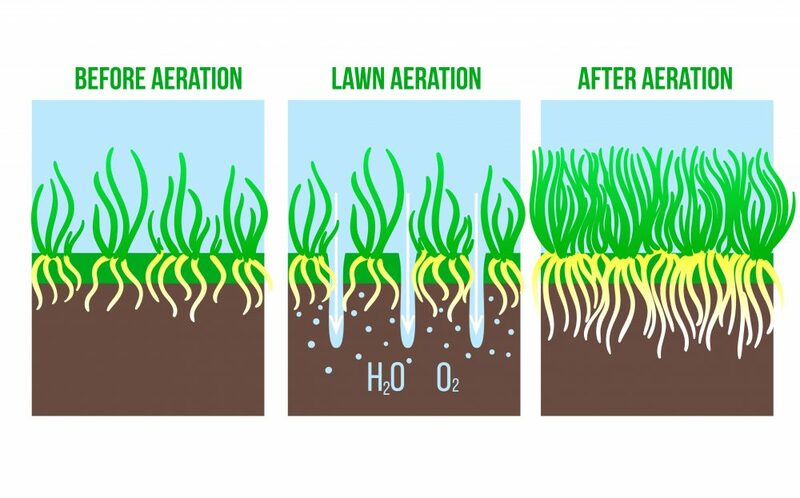 An aerator functions by making holes in the ground, breaking up the compacted soil, increasing absorption of water and giving the roots of the grass somewhere to grow. 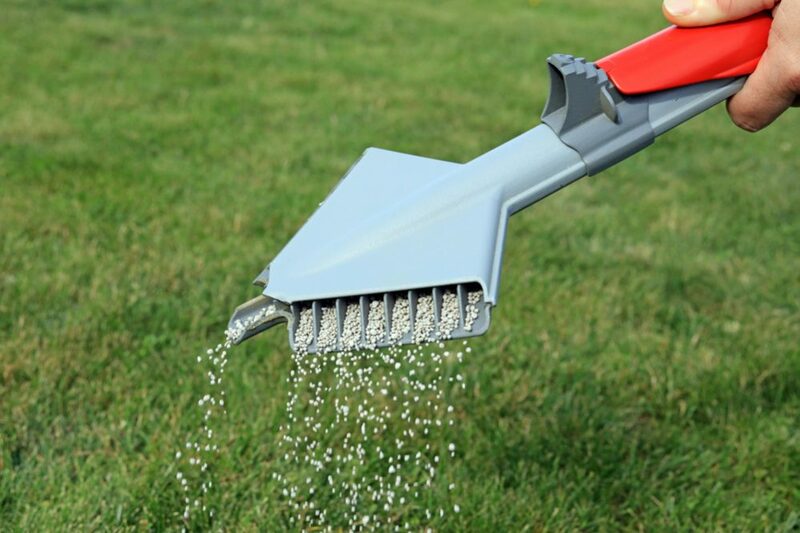 Note that you should not aerate your garden after applying pre-emergent herbicides as this will reduce the effectiveness of the herbicide treatment. 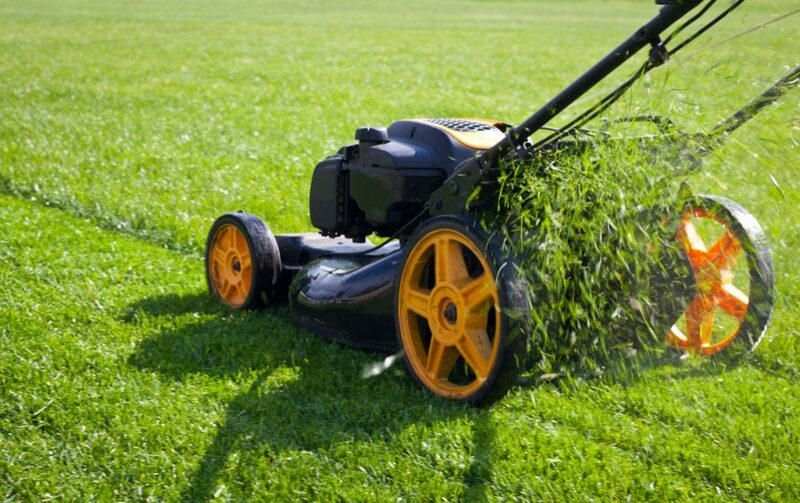 When we talk about caring for a lawn, probably one of the first things that come to mind is mowing. Of course, at its most basic level, this just means running the lawnmower over the grass to keep it short, but if you want a perfect lawn, you need a deeper understanding than just this. When should you start mowing? 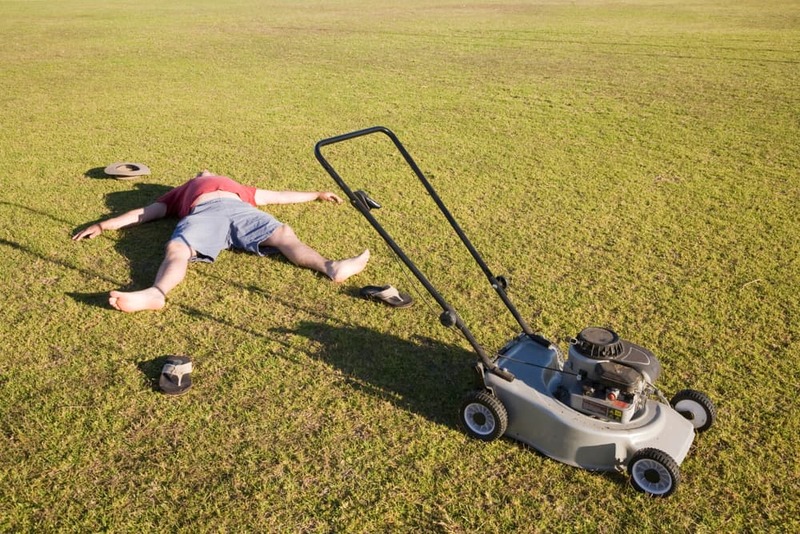 There is no specific rule for this; you can start mowing your lawn as soon as it needs it. 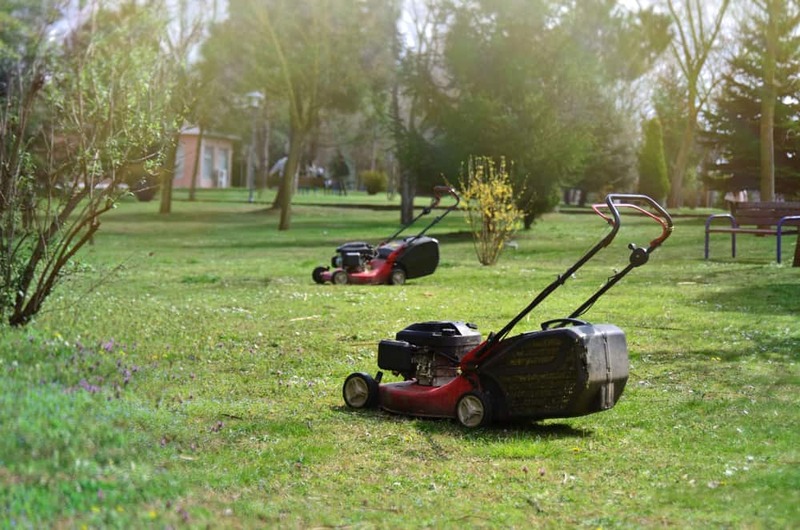 The only thing to be careful about is mowing while the soil is still wet – passing a lawnmower over wet ground is a sure way to end up with compaction. 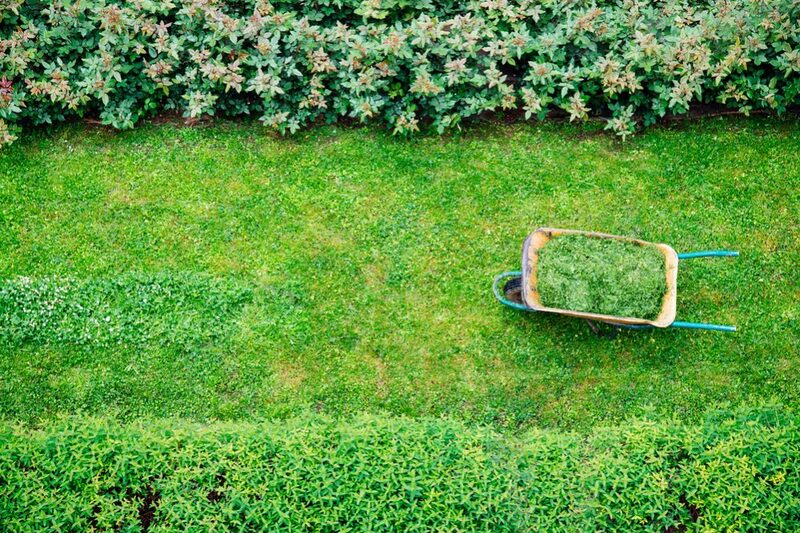 Although a neatly cropped lawn looks particularly clean and tidy, you should avoid the urge to cut it too short – and this is for several reasons. First, remember that grass is a plant. If you cut it too short, you will damage the plant and although it will continue to grow, it will be left in a less healthy and robust state. Blades of grass store nutrients, and if you cut off too much, the plant loses these valuable nutrients it has absorbed. Another reason to leave a decent length of grass is that healthy, thick grass will not allow weeds to take root – it will protect itself and save you the trouble of weeding later. How often should you cut it? Again, this depends on where you live, which species and how quickly it grows – but as a guideline, aim to cut it often enough that you only take the top third while leaving the recommended length behind. Once the summer really begins, you are going to be mowing your grass more often, especially if you have a warm-season species. 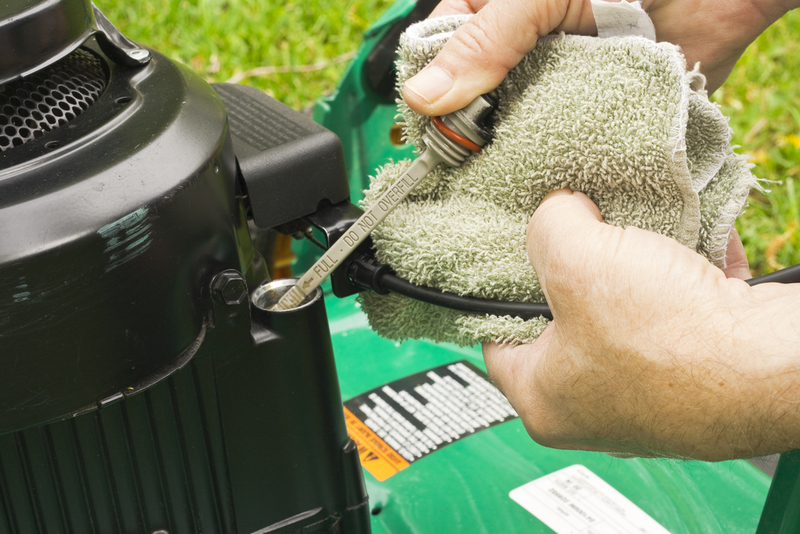 This means early spring is also the time to ensure your mower is in good condition for the rigors that lie ahead. 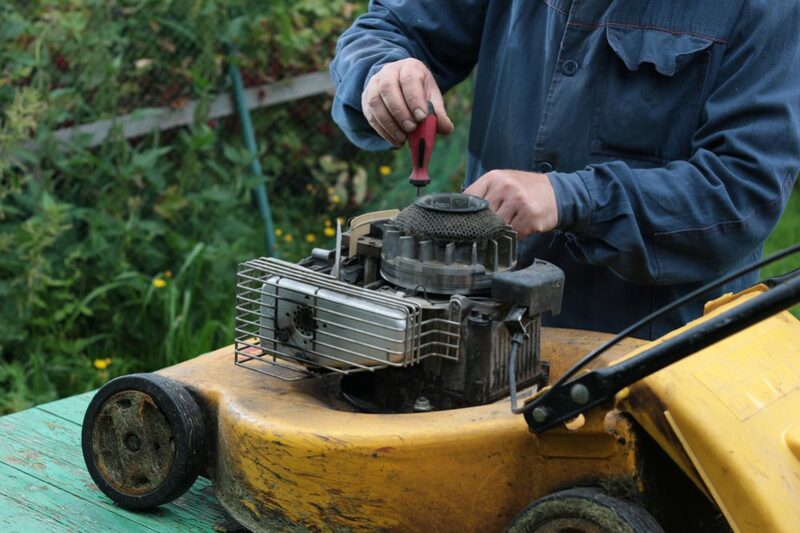 Just like a car having its annual service, you should check all the different parts of the mower. 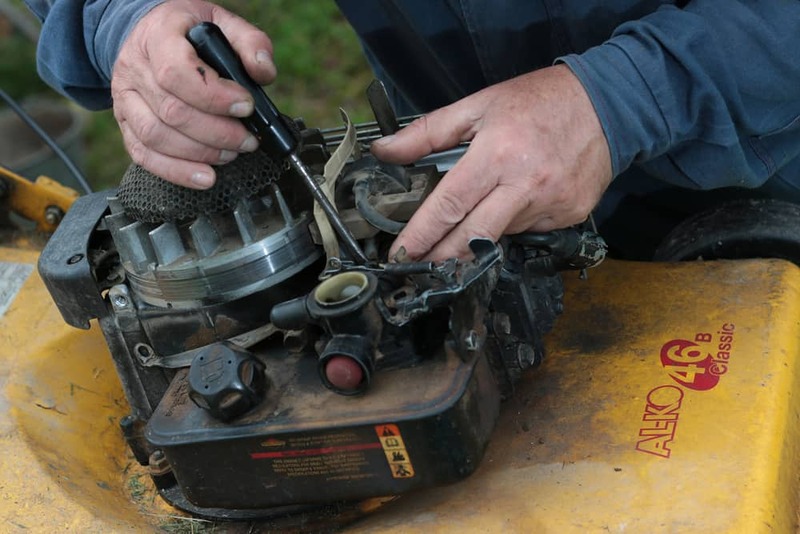 Remove fuel from the previous year and replace it with fresh fuel, change the oil, check the blades and so on. Doing this work before the mower is really needed will save you more hard work later. If your mower is starting to reach the end of its life, this would also be a good time to consider investing in a newer model. The time of year when you want your lawn to be in optimum condition is without a doubt the summer. That’s when you’ll be spending the most time outside with friends or family, and you want it looking perfect. 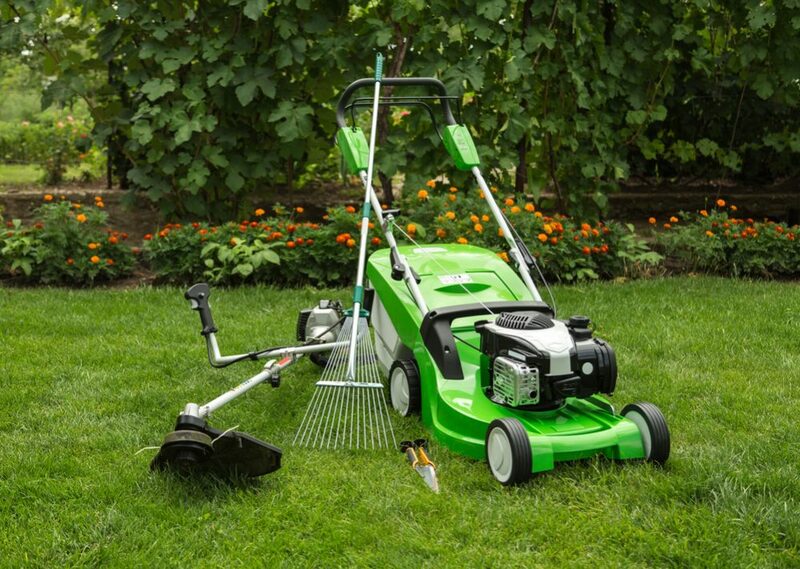 The secret is putting in the hours in spring – for a perfect lawn in summer.